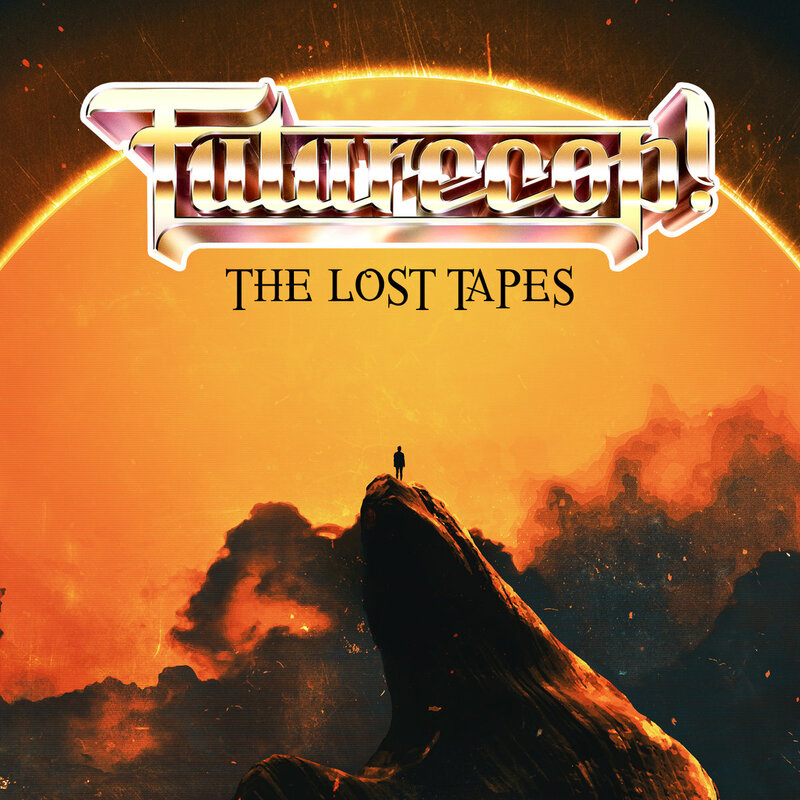 The Lost Tapes by UK's finest synth duo, Futurecop!, is a compilation of rare, lost and unreleased tracks from over the past seven years, just released on NewRetroWave. Sporting possibly the best album cover ever on a Futurecop! record, courtesy of artist Adam Priester, The Lost Tapes will in all likelihood have you scratching your head as to how these tracks never got to be included on a proper Futurecop! album before, since they don't lack any of the duo's customary retro greatness. The Lost Tapes by Futurecop! Unfortunately there's no word on a physical release yet. Check out our interview with Manzur Iqbal from 2015.